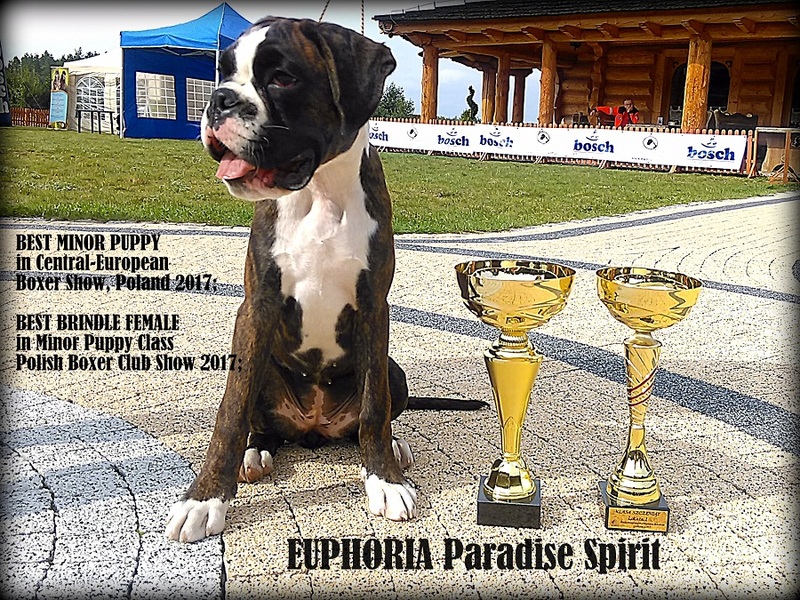 EURO DOG SHOW 2018 in Poland – coming soon! – why a dogs don’t eat like a wolfs? In order to be able to live near human settlements, the ancestor of the dog had to not only break the fear of human, but also adapt the body to make maximum use of the waste food. Some of metabolic pathways have been modified, and new digestive capacity has emerged. This is the true species evolution that the dog’s progenitor had to undergo in order to finally become a domestic animal! 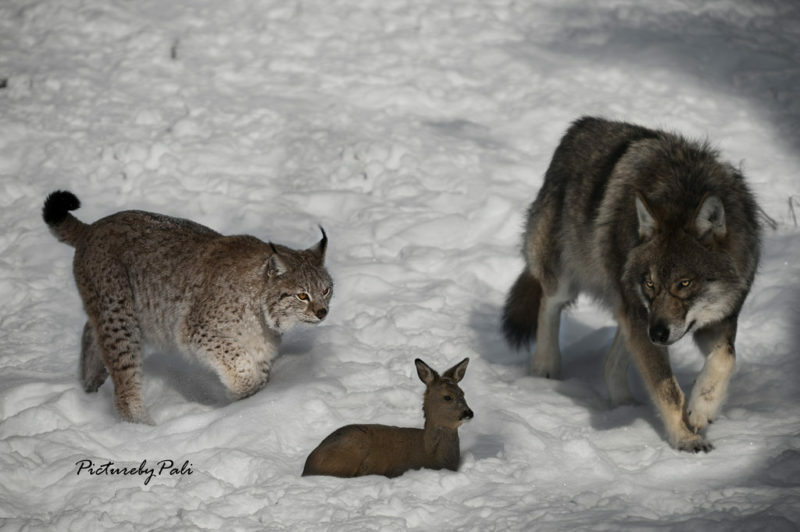 Alternative theories of domestication, Belyayev ‘s foxes, Gácsi research, genetic similarity of wolves and dogs, presence of intermediate species between dog and wolf. 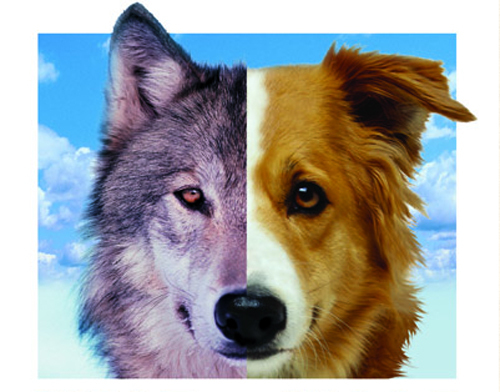 Why a dog is NOT a wolf…? 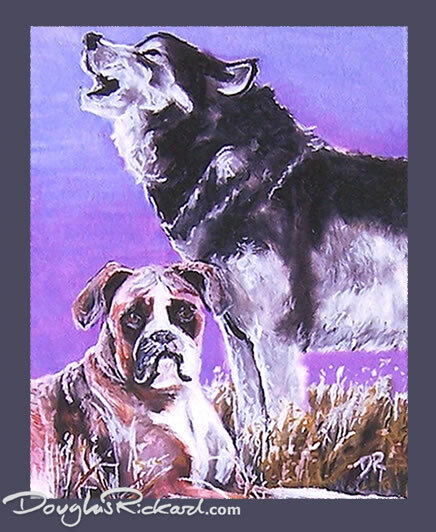 What is caused that the paths of a dog and a wolf have parted? The human settlements. A new ecological niche created about 14,000 years ago. 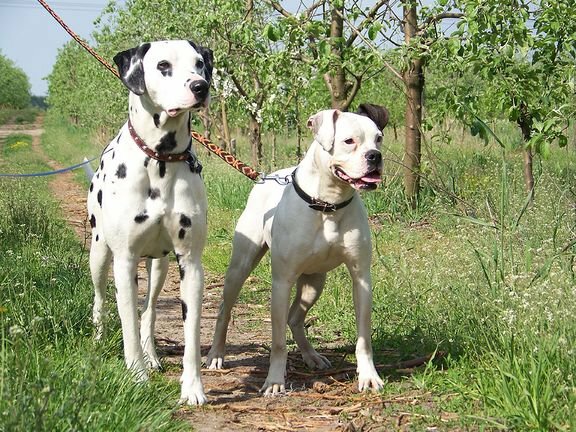 A dog living in a new conditions needed to adapt anatomically, mentally and metabolically. I would like to present to you the latest scientific theories set on the process of domestication of the Canis lupus familiaris and to discuss the effects it brought to the closest species for human on Earth. 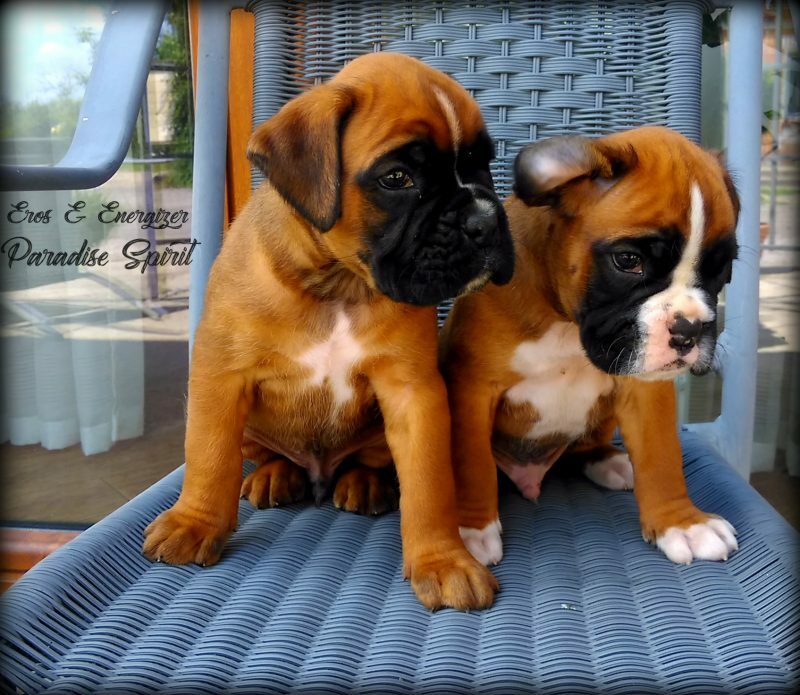 Babies & puppies grow so fast, that to see how beutiful they are, you have to stop the time. And it just so happens, that human has the tools to do it – photos & viodeo! 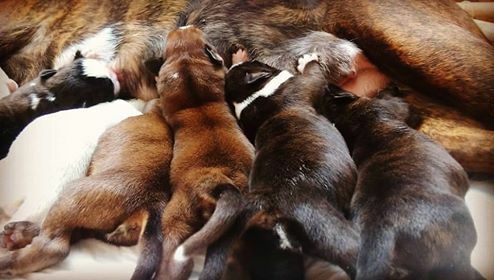 First Peppa’s (PARADISE Yakuza-Gdy) puppies have 17 days now, so it’s high time to write a few words about my observations regarding puppy birth. – the differences between both of them. Which one is better? Najnowsze komentarze / What’re you think about? O czym chciałbyś przeczytać? / What ya wanna to read? 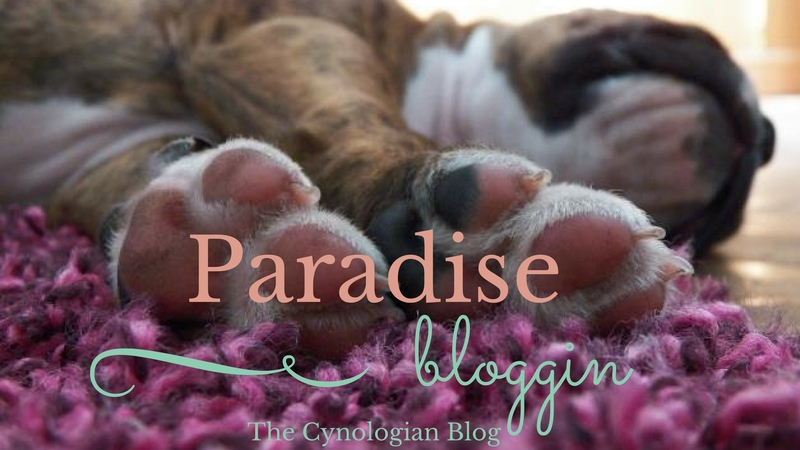 © 2019 Paradise bloggin. All rights reserved.